Home Around The NFL The undefeated Eagles lose to the Detroit Lions by one point. The undefeated Eagles lose to the Detroit Lions by one point. The Philadelphia Eagles could not seem to hold on to win against the Detroit Lions despite coming back after the Lions went up 14-0 in the first quarter. Since the first quarter, Carson Wentz and the Eagles managed to outscore the Detroit Lions to the tune of 20-7. However, each team managed to only put 3 points on the board, during the 4th quarter, which capped the game at with the Lions defeating the Eagles 24-23. The Eagles fell victim to the Detroit Lions defense. The pressure they put on the rookie Carson Wentz forced him into mistakes and he threw two interceptions. The Eagles by far and large outperformed the Detroit Lions in just about every aspect of the game, it’s pretty amazing how two bad passes determined the outcome of this event. Wentz was 25 of 33 for 230 yards and Two touchdowns, However, the 14 point spot for the Lions allowed them to hang on and win this football game. 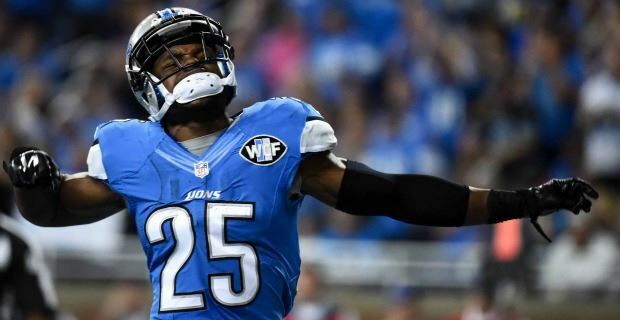 The highlights for the Lions were, of course, the two interceptions, but also the two receiving touchdowns from their running back Theo Riddick that were a reward for those two interceptions, also his 11 carries for 4 yards. That’s a 4.5-yard average. 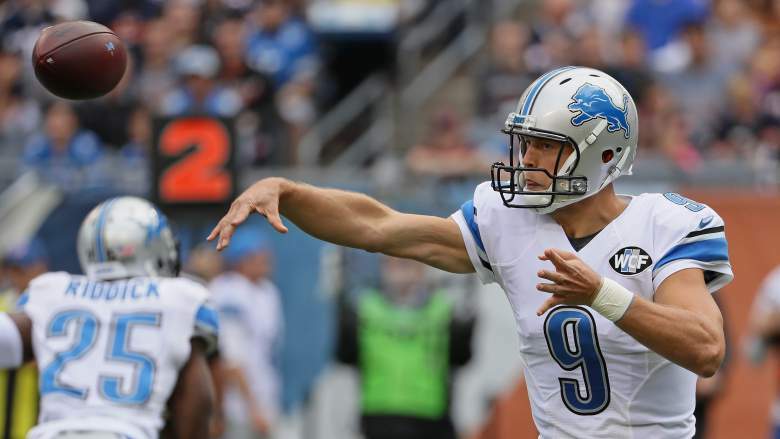 And Matthew Stafford’s performance landed him a 1QB rating of 135, for his 180 yards passing on 25 attempts, and three passing touchdowns, with zero interceptions. Solid Stats coming from both ball clubs, and I am sure the Lions loved the fact they beat the Eagles leaving the Vikings the last undefeated team in the NFL. Top 5 NFL Predictions For Week 3! 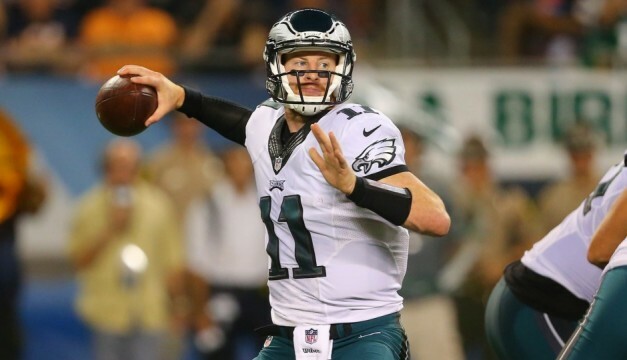 Philadelphia Eagles: Will Preseason Struggles Carry into Regular Season? Sam Bradford gave up on trying to be traded. Next article5 Keys for a Buccaneers Victory.